Tim is an Associate Solicitor in Bennett Griffin’s Personal Injury Team. 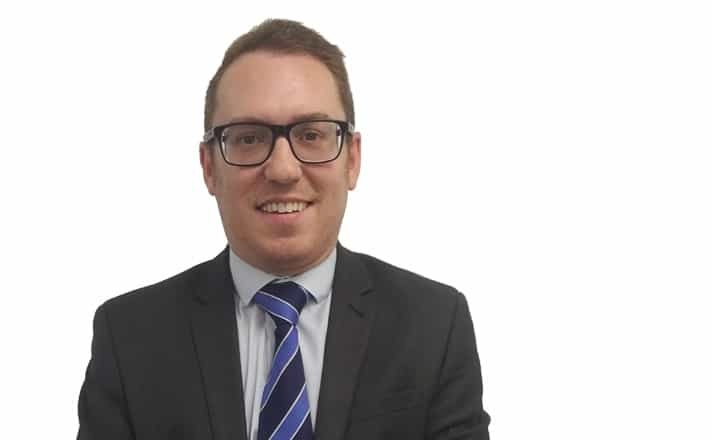 Tim joined Bennett Griffin in November 2018 having spent 14 years with two top 100 firms on the South Coast, latterly Thomas Eggar LLP. During the last few years Tim was jointly leading their personal injury team in the very Worthing office that he is now returning to. Tim specialises in complex personal injury and clinical negligence claims for clients who have suffered life changing disabilities; often as a result of head, orthopaedic or spinal injuries. Tim believes that the rehabilitation that such a claim can provide is just as important as recovering damages, especially if it is offered at an early stage in the recovery process. As a very keen road cyclist and an advanced driver, Tim has particular skills dealing with claims arising out of serious road traffic accidents. In the last 12 months, Tim has been instrumental in setting up an East Sussex branch of the Silverlining Brain Injury Charity. In developing strong working relationship with his clients, Tim is able to understand their initial needs, both physical and financial, and work collaboratively with the Defendant to minimise those as much as possible. Tim fights hard to get the correct level of compensation for each of his clients. When not working Tim enjoys watching his beloved Liverpool and getting out on the road on his bike. Occasionally he digs his trumpet out if only to reminisce about a bygone time of playing in Blur’s backing band. He is also a trustee of a local Worthing charity and a Governor of a local Primary School where his two girls attend. Successfully advised a client who had developed cauda equina following a collision with a vehicle. The client recovered in excess of £3 million for their injury and significant future losses. Advised a client who had developed septic arthritis following a failure by their GP to spot the infection and make an urgent referral. Advised an elderly client who had undergone implant surgery at an Eye Hospital in London when it was inappropriate for him to have the surgery. Negotiated a significant settlement for a client whose partner had died of a heart attack where there had been failure to diagnose infective endocarditis. Industrial Disease, including claims that involve asbestos related diseases. School Governor at Goring Primary School and Charity Trustee.